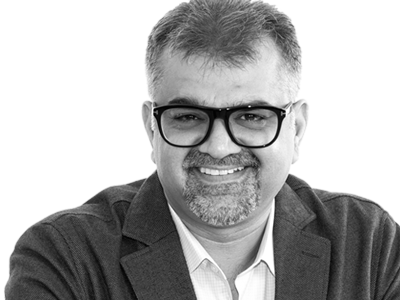 Prasad has worked in multi-cultural and multi-national set ups and brings his progressive global perspective to all his coaching conversations and a fair understanding of the cultural landscape of the region. His former Head of People role at Google in Singapore and Head of Global Entry and Campus Relations at Infosys provided over a decade of experience in leadership coaching both regionally and globally. has extensive experience with coaching in market, regional, functional and ambassadorial leaders across APAC and US, in the Technology/Digital Industry. His work outside Google involved managers and leaders across a span of industries ranging from consulting, healthcare, education, SMEs and start ups. He is a proven people and culture strategist. He was recognised as the “Best HR Leader” in the HRM Singapore Awards. He has a Bachelor in Engineering, Diploma in Management and Newfield Ontological Coaching Accrediation.